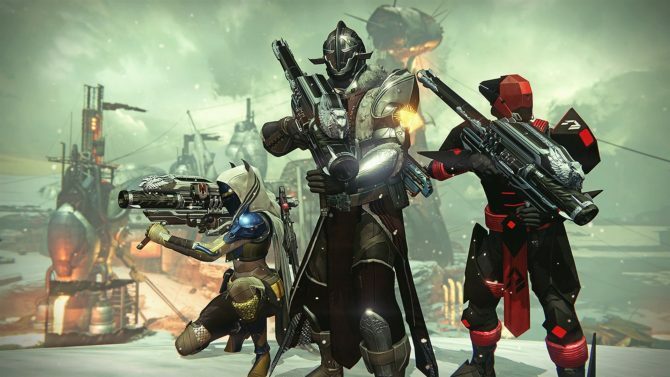 During Activision Blizzard’s quarterly financial conference call, Activision Publishing CEO Eric Hirshberg shared more information on the performance of Destiny and on the situation of pre-orders for the upcoming expansion Rise of Iron. On top of that, he gave an update on Destiny 2. 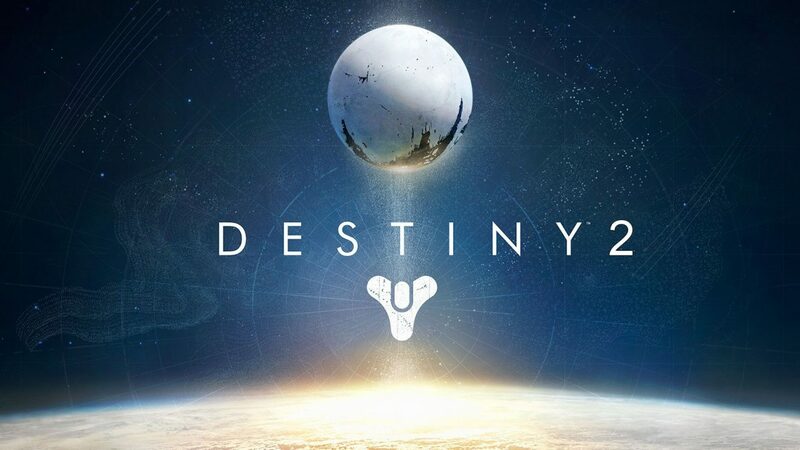 According to Hirshberg, the biggest challenge for Destiny is not generating demand for more content from the community, but the ability to actually keep up with that demand, and “real progress” has been made on that front working together with Bungie. 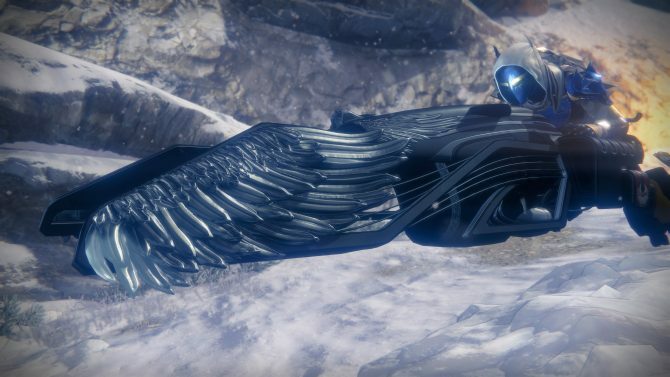 We also hear that pre-purchases and pre-orders on the Rise of Iron expansion are ahead of last year’s expansion The Taken King, which is “evidence of the continue passion and engagement for this game and this universe from the community.” On top of that, Bungie has more updates planned for this year, to keep people engaged.